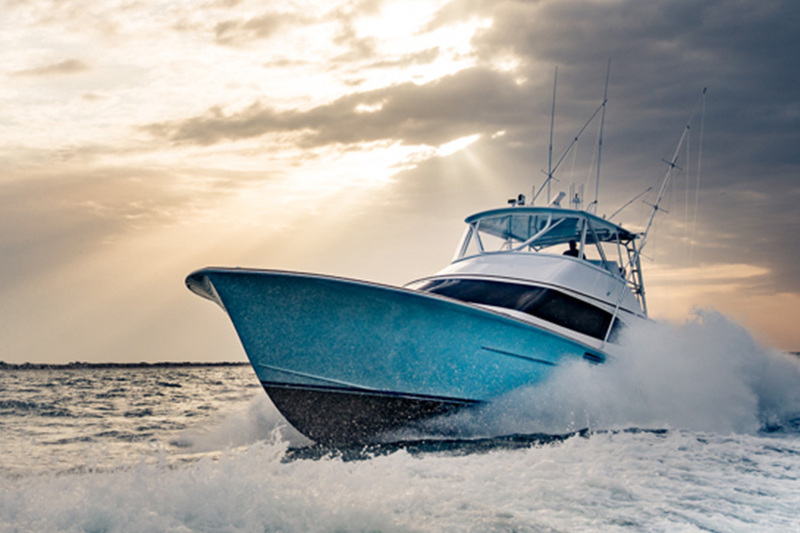 Marlin Magazine recently ran a feature article following three marlin fishing families, and two of them were Jarrett Bay owners, the Richardsons of Whoo Dat and Huddles of Builder’s Choice! History shows that if we splash enough salt and scales on our kids over the years, they’re likely to grow into avid fishermen. Stick with it long enough, and maybe they’ll even become world-class anglers, captains or mates. We recently caught up with three accomplished marlin fishing families — the Richardsons, the Huddles and the Ingrams — to see what makes them tick and how their fishing legacies have evolved.